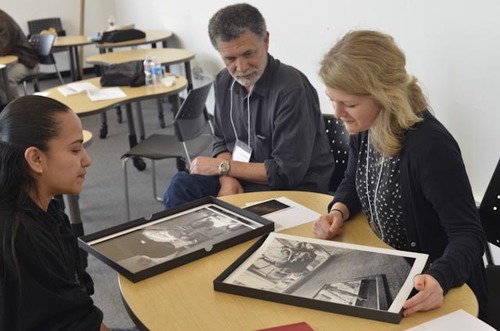 Presenters will share their deep knowledge of the field, bring books to show, and offer a broad overview of publishing strategies for photographers, with an emphasis on publishing as both a business and an art form. A fantastic opportunity to show your photographs to professionals who publish, exhibit, write and teach. Get new ideas, make connections, and find opportunities to distribute, publish and exhibit your work.